Blistering performance levels from the most powerful Volante we’ve ever created. The advanced AM29 V12 engine delivers 630Nm of torque, 568bhp (576 PS) of peak power and a sprint of just 3.8 secs. Breakthrough engine technology; machined combustion chambers, enlarged throttle bodies and knock sensing ensure AM29, delivers power throughout the rev range. The thrill of open-top driving is delivered by class-leading technical expertise. Vanquish sees the introduction of the latest Bosch Engine Management system. Seamlessly communicating between the AM29 engine and Touchtronic III eight-speed transmission this powerful technology brings precise engine control and accurate fuel use monitoring. Two units each control six engine cylinders for maximum data output and intelligence as Vanquish delivers breakthrough technology to optimise power and performance. Vanquish Volante now includes the most advanced gearbox ever fitted to an Aston Martin. Our engineers worked meticulously with technical partner ZF to deliver the world’s first transaxle eight-speed transmission – Aston Martin Touchtronic III. Light, efficient, flexible and highly intuitive this cutting-edge transmission means Vanquish sets a stunning new benchmark in driver involvement and control. 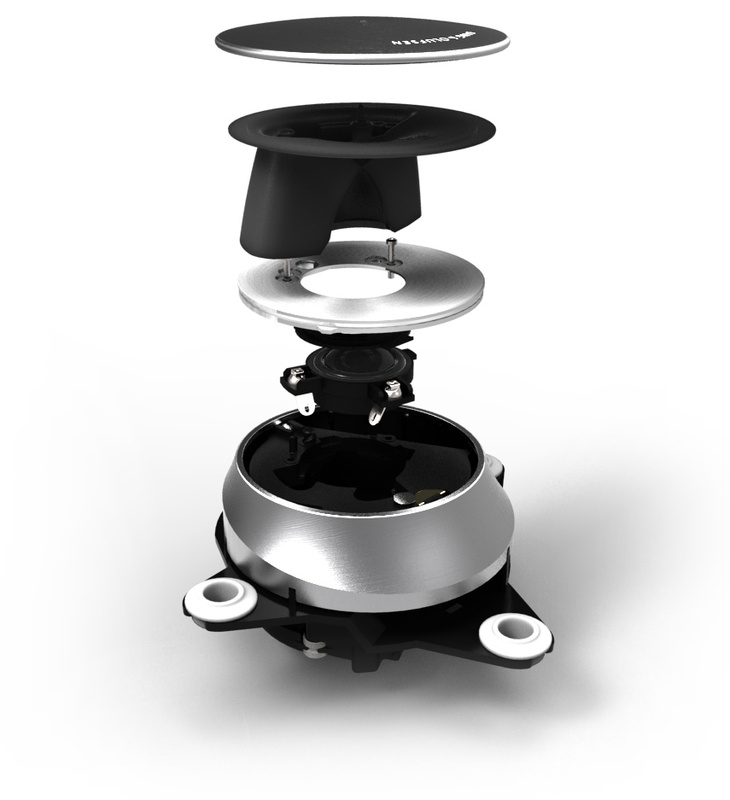 A new lightweight torque converter uses twin dampers and generates a lower level of inertia meaning an improved throttle response for the driver. Touchtronic III can also fully close to a 1:1 slip ratio for a more direct and responsive driving experience. 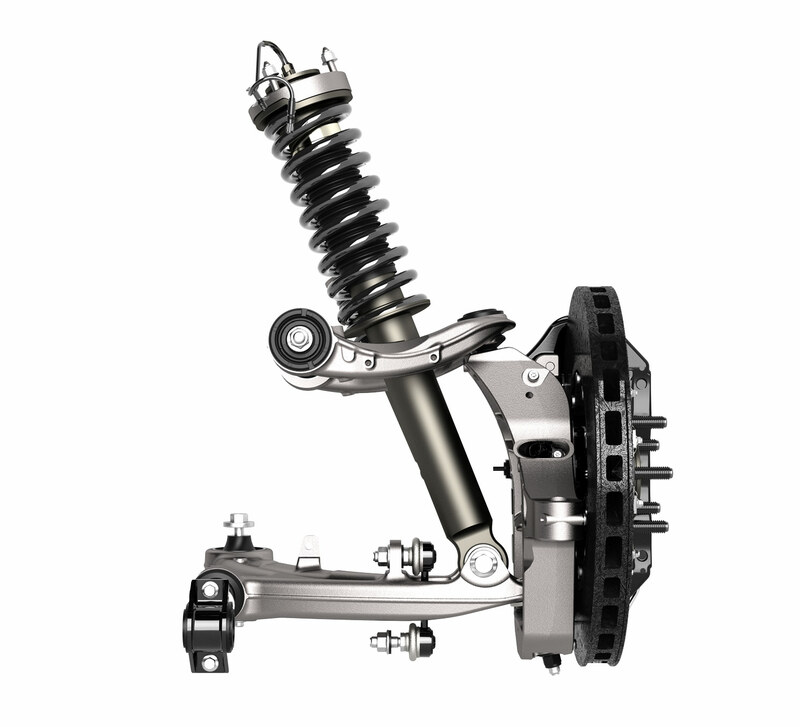 Driveline efficiency is increased from reduced transmission loss and enables more performance to be transferred directly to the driven wheels. Working seamlessly with the new Bosch engine management system the Transmission Control Unit contains powerful electronics which control the hydraulic oil flow around Touchtronic III - opening and closing clutches and brakes. This breakthrough technology allows the gearbox to shift in just 130 milliseconds by re-engaging clutches almost instantaneously after shifting. A powertrain lowered by 19mm versus DBS Volante means Vanquish Volante has incredible agility. A front mid-engine, rear transaxle layout contributes to a near perfect 51:49 weight distribution for outstanding dynamic ability so when Vanquish is pushed, Vanquish always delivers. Globally renowned, the Gen4 of our VH architecture sits at the heart of Vanquish Volante. Re-engineered for the unique challenges of a convertible, our VH architecture combines bonded aluminium with carbon fibre creating a light but stiff core. Underfloor panels tie the tub together on both engine and transmission bays.The rear subframe spreads load evenly through the structure. From core to skin, this is breakthrough technology. We wanted to produce the same driving experience in Vanquish Volante as we’d achieved in Vanquish Coupe. The key? Torsional rigidity. The 2015 Vanquish Volante was the most rigid we had ever made with our engineers delivering an incredible 12% increase on our previous generation. Not only is Vanquish Volante even more rigid, the re-engineered VH architecture delivers key benefits; thicker sill gauge, new engine bay struts – managing front load, a hollow aluminium subframe – reducing weight by 10%. 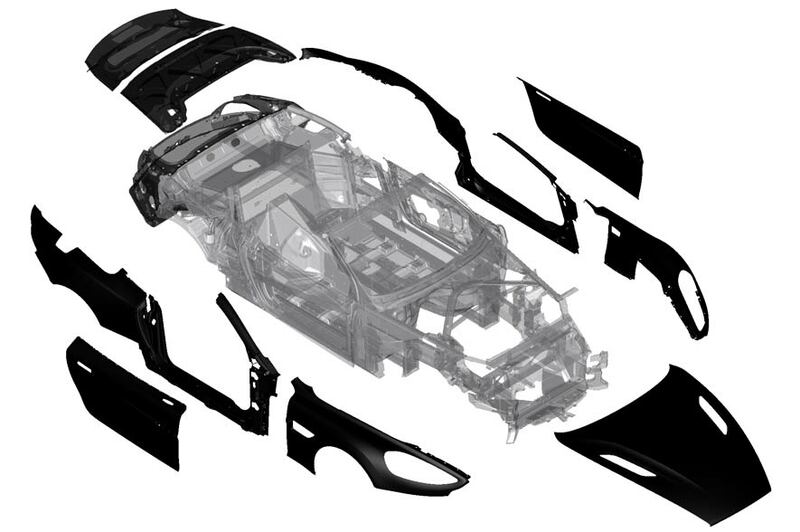 Advanced aerospace standard carbon-fibre saves weight and helps achieve a revolutionary new body structure. 50% more boot space from carbon-fibre rear panels, minimising weight outside the wheelbase and increasing agility. Like Vanquish Coupe, Vanquish Volante is also cloaked in a suit of carbon. Derived from our GT race-car programme carbon-fibre allows the creation of unbroken exterior lines, improving aerodynamics and helping our designers realise a muscular exterior form. The Ultimate Volante performs with outstanding dynamics and maximum ride comfort. The same 3-stage adaptive damping system developed for Vanquish Coupe makes its Volante debut, tuned for perfect convertible performance. 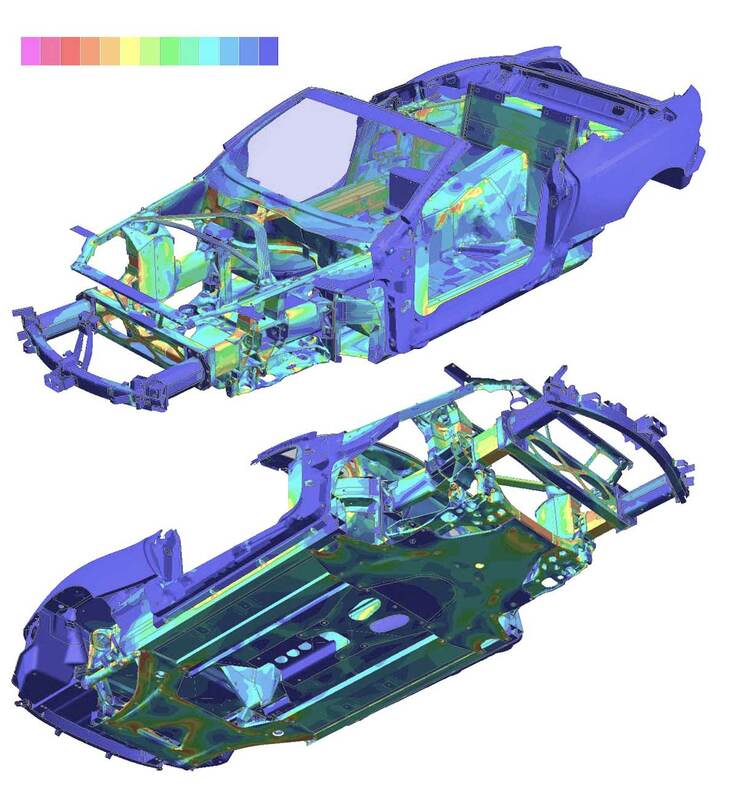 Recalibrated for the weight and stiffness characteristics of a Volante body structure this advanced new system allows complete control whatever the conditions. 3rd generation Brembo Carbon Ceramic brakes are also introduced for lightning quick response with virtually no fade. Re-engineered multi-layer roof fabric produces a new level of comfort and protection. A weatherproof outer canopy combines rubber for noise reduction, acrylic twill and polyester lining. A middle Thinsulate interlayer aids heat retention and Rokona headlining on the inside of the roof is an integral part of the cabin finish. Warm, protective and stylish – the roof of Vanquish Volante uses advanced material engineering. 13 speakers deliver the greatest sound system ever integrated on an Aston Martin. The industry-leading Bang&Olufsen BeoSound automatically monitors and adapts for cabin noise to deliver perfect audio quality. Each speaker is enclosed in an air-tight cabinet, reducing interference and deliver sharp precise sounds. Acoustic Lens tweeters (ALT) project have integrated reflective surfaces to spread sound horizontally through the cabin. Integrated with rubber to remove door rattles each ALT rises smoothly when the system is activated. You’ll never notice the engineering, but you’ll certainly notice the sound it creates. Our cars are driven by design, not by legislation. Patented solutions ensure passenger comfort and security is at the heart of what we do. Side curtain airbags mounted discreetly on the door upper trim combine with driver and rear passenger airbags. 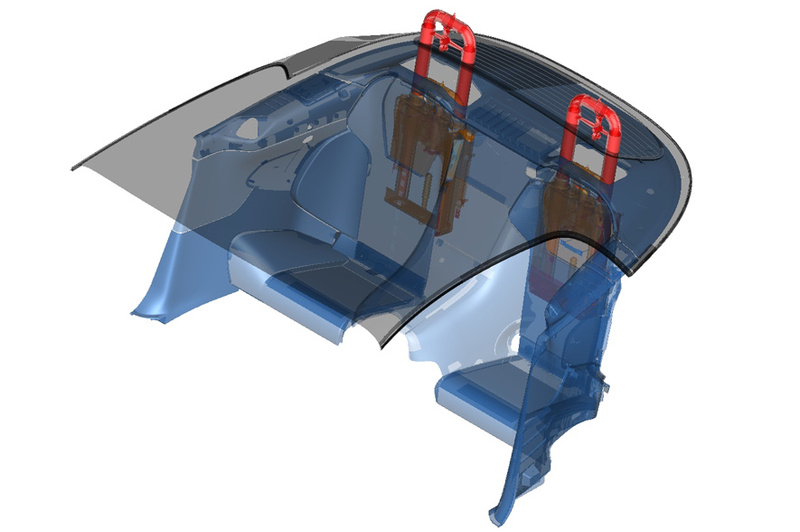 A redeveloped front profile introduces a new pedestrian protection system integrated underneath the bonnet. Our advanced ‘Rollover Protection System’ deploys hidden spikes from behind both rear headrests. Removing the tonneau trim cover and shattering the rear screen to provide protection for driver and passengers in the event of an accident. Ideal for hot weather driving, Vanquish Volante has been tested to extremes in both warm and cold temperatures. The multi-layer fabric roof reduces noise but also seals effectively to maintain warmth. Building on the advanced programme which ensured Vanquish Coupe was the most intensively tested car we’ve ever made, Vanquish Volante goes even further with a specific programme for the unique demands of convertible engineering.